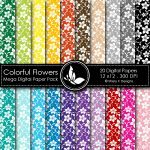 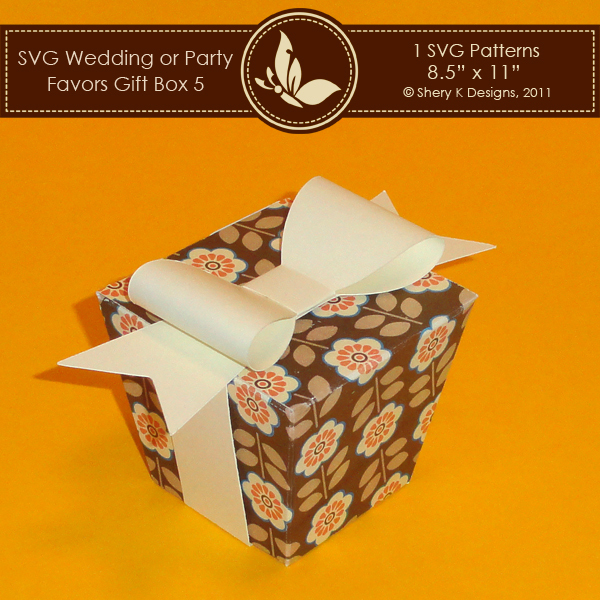 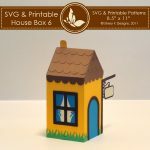 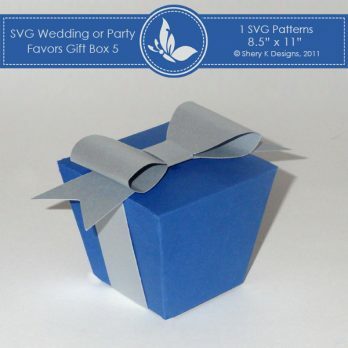 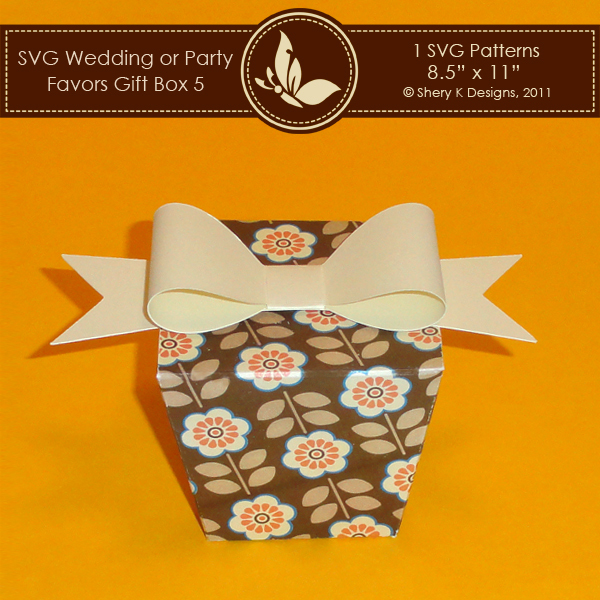 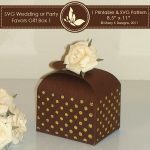 SVG Favors Gift Box 5 with Bow is for 1 SVG cut file for the box and 1 SVG cut file for the bow to make your own party favors box and the flower. 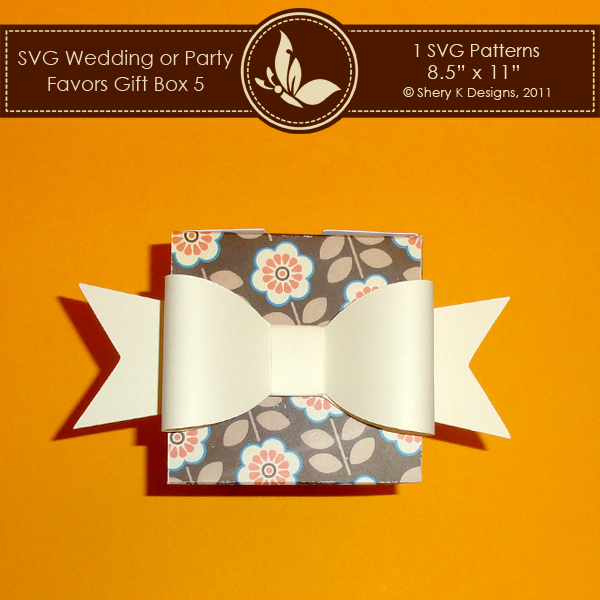 3 Instructions to how assemble the box and the bow. 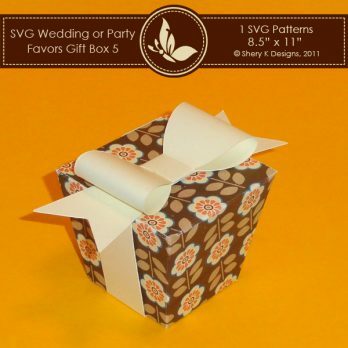 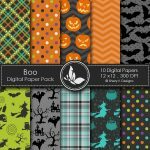 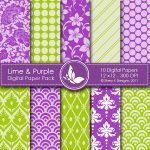 The pattern paper is not included.